SEATTLE -- We want to think of Ichiro as an enigma. 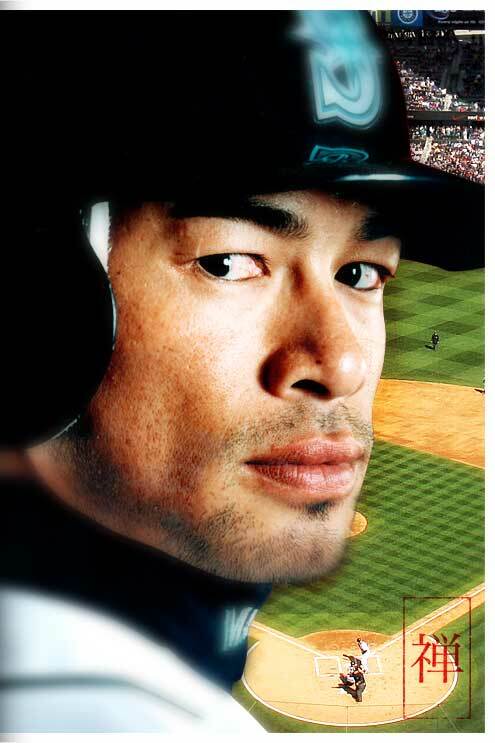 Ichiro as impenetrable (inscrutable, isn't that the old buzzword?). lawn he patrols in right field -- mysterious and alien. someone who hits the hell out of a baseball.